Basically, to succeed and lose the weight on a low-carb diet, you have a lifetime of un-learning to do! What does this mean? It means you have re-train your brain regarding everything that you consider “healthy” or “unhealthy,” “good” or “bad,” and “right” or “wrong” to eat. And I mean everything! So how do you accomplish this monumental task of re-programming a lifetime of “facts” you have learned? By un-learning of course! That is what the Weight Loss 101 Total Package is designed to do – to convince you that the low-carb lifestyle will not only help you lose weight, but is also the healthiest way you could eat. Period. You need more evidence, more proof, to convince yourself that this is not just another fad diet. That’s why we’ve included this section with your membership. So you can find book after book, after book that shows the health benefits and the weight benefits of eating a low-carb diet. 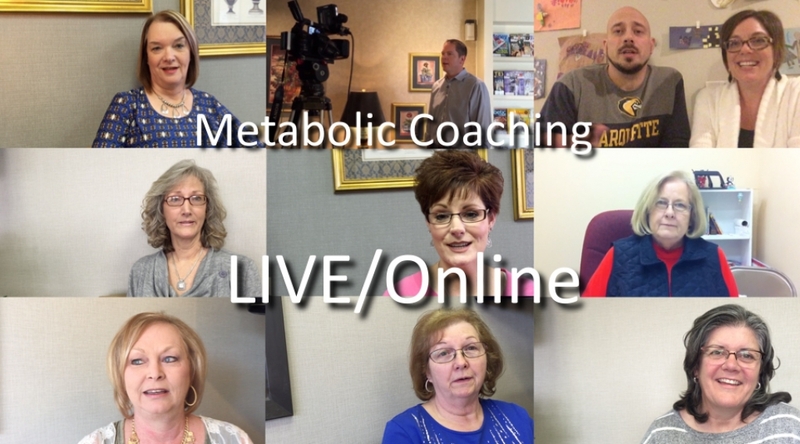 In addition we have included links to free videos that show the amazing health benefits that have been experienced by individuals and even whole towns that have adopted a low-carb diet. When you Cut the Killer Carbs, it is possible to really achieve the healthier you, and the slimmer you that you’ve always imagined. But people are skeptical. And that is healthy. 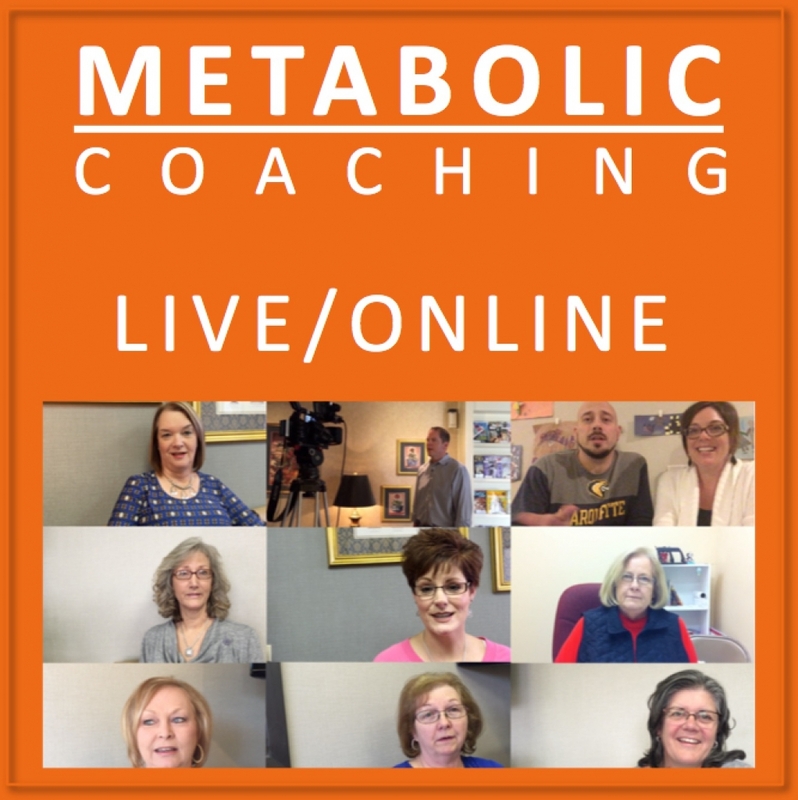 So watch all the suggested videos and read the suggested books to truly convince yourself that you have made a lasting, healthy change in your lifestyle.